Despite the recent popularity of several ancient grains (hello, quinoa! ), the grain group often gets a bum rap. 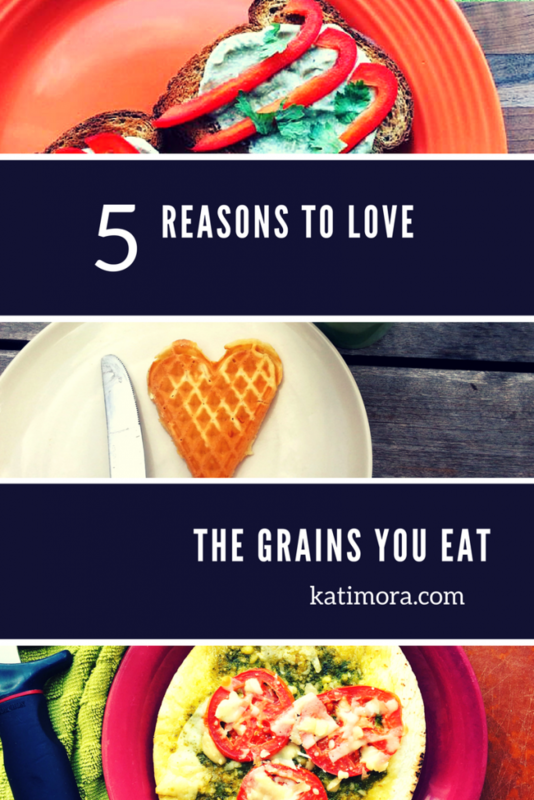 The primary target of many weight loss diets, grains are often mentioned with disdain. Unfortunately, when we approach these foods with this mindset, we forget all the great benefits they provide and what grains can offer our bodies. What foods are considered grains? According to the USDA, any food made from wheat, rice, oats, cornmeal, barley, or another cereal grain is considered a grain product. This means foods like popcorn, brown rice, oatmeal, quinoa, pasta, and bread are proud members of this group. They provide essential nutrients. You may know that grains are a source of carbohydrates, but did you also know that they are a source of fiber, B vitamins, magnesium, and selenium too? Although the amount of nutrients present can vary depending on the type of grain you serve, all these nutrients are important for your body to work the way it should. They can create a more satisfying meal experience. Incorporating grains into your meal may help make what you eat more satisfying, especially if the grains you eat are providing a healthy dose of fiber. Fiber is a nutrient that contributes to feelings of appropriate fullness after a meal. By eating meals that satisfy, you should be more comfortable between meals as well. They add variety to your plate. The more nutrient foods you can work into your meal plan, the better! Having a variety of food options to choose from at meal time ensures you get both a wide variety of nutrients and enjoy your meals more because they aren’t always the same. They help ensure your body and mind have the fuel it needs to function daily. Although grain foods aren’t the only ones providing carbohydrates, they do provide a substantial amount to your meal plan. Carbohydrates are important and are one of the three energy providing nutrients you’ll find in foods. If you do not eat enough carbohydrates each day, it’s difficult to meet the energy needs of your body and brain. This causes your body to use “reserved” protein from your muscles, followed by fat from your body’s stores. Since neither of these energy sources are our bodies preferred method of energy, prolonged reliance on these back-up systems can cause problems. In fact, not getting enough carbohydrates consistently can cause fatigue, muscle cramps, muscle loss, poor mental function, depression, anxiety, and/or constipation. They provide body protection. In addition to the essential nutrients found in grains, substances called phytonutrients are also found in each bite. These substances aren’t necessarily needed to keep you alive, but have been shown to possibly prevent disease and help your body work as it should. For most individuals, adding two 1 ounce servings of grains at each meal is a good goal to shoot for. Or in other words, look to add approximately 2 slices of bread, 2 cups of ready-to-eat cereal, or a cup of cooked rice or pasta to your plate as each of those would equal two 1 ounce servings. Although I typically recommend choosing whole grain options as much as possible, keep in mind that even refined grains are not devoid of all nutrition. They can fit into your meal plan too, just be realistic with what your body needs. Vegetables are one of my favorite food groups. 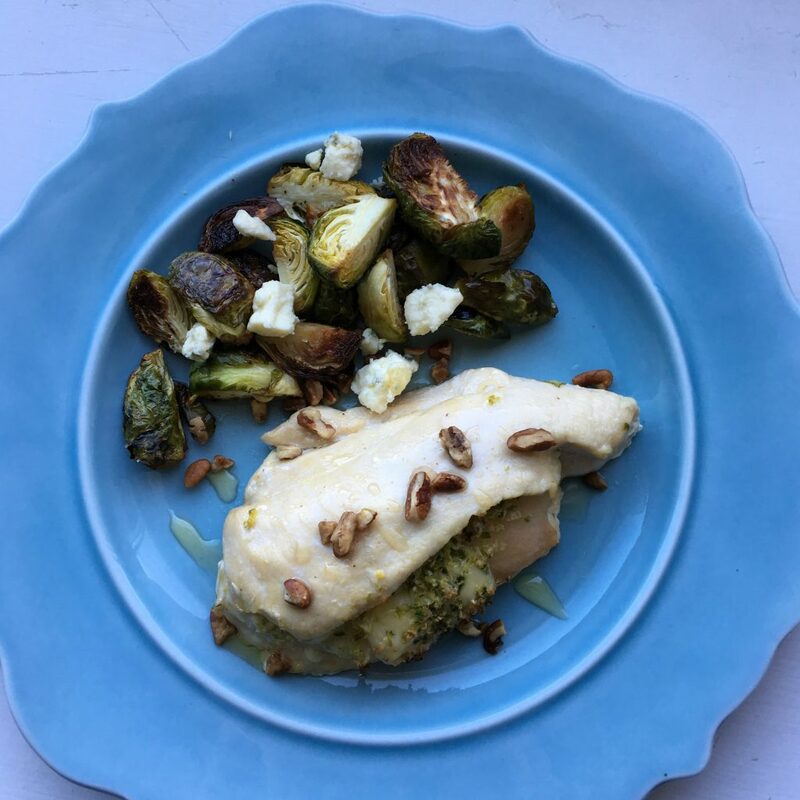 Not only do they offer up a variety of essential nutrients, but they also happen to be one of my favorite ways to add texture, flavor, visual appeal and variety to any meal. Earlier this week I was having a conversation with a woman who just wanted to know one thing – how on earth do you make vegetables worth eating? Perhaps this is a question you too have asked. If so, I can assure you aren’t alone. And for as often as I get asked this question, I never get tired of helping people discover their own solution to this unique dilemma. Vegetables are what I like to call my “hard to love” food group. Although I’ve loved vegetables for as long as I can remember, I also realize that not everyone was destined to be a dietitian like myself. No, sadly, not everyone is a veggie fanatic. So if you find yourself pondering deeply over how vegetables should fit into your life, I’ve got a few suggestions specifically for you. Plan meals around vegetables. 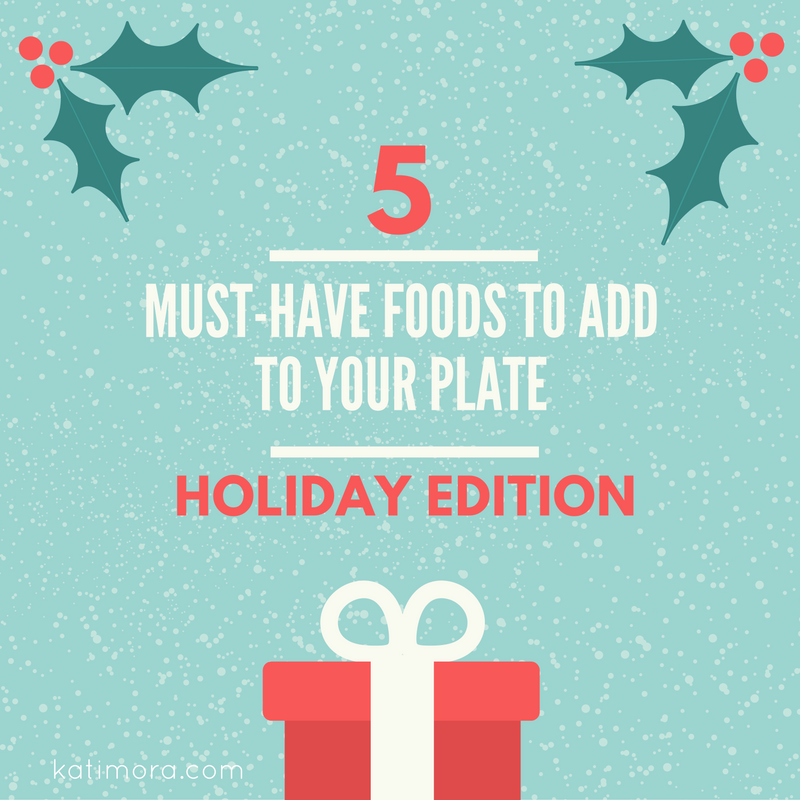 Even though approximately half your plate should consist of fruits and vegetables at each meal, they aren’t always the first thing we think of. 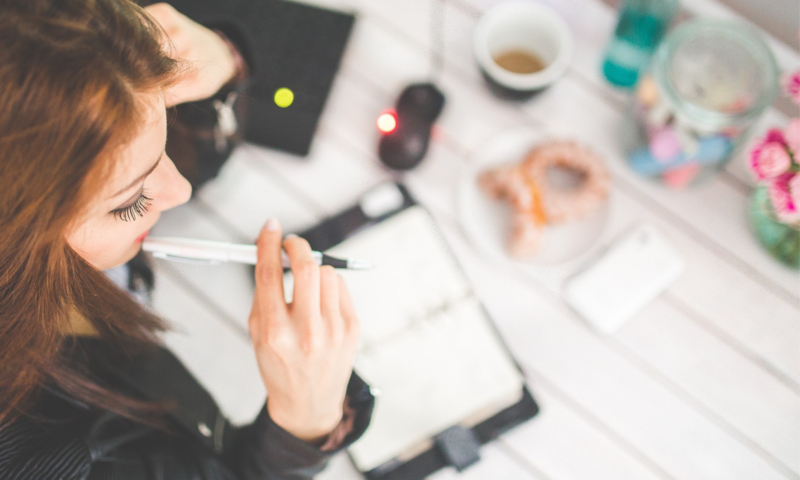 With so much real estate dedicated to these two food groups though, it can be helpful to prioritize them in the planning process. When I plan meals, I often like to combine protein-rich foods with some sort of whole grain and a vegetable. Typically, foods from other food groups work their way in too, but I know that when these three foods are present, I’ve got a good base to build from. Prepare ahead of time. Once you have a plan in place to utilize your vegetables, it may be beneficial to prepare them ahead of time. I typically don’t prep all my vegetables at once, but I do like to prepare extra vegetables at each meal time. This way, I can easily incorporate these into dishes throughout the week. For example, if a meal I’m making only requires half an onion, I’ll prepare the entire onion, reserving the half I don’t use as an easy add in to a meal I might make later in the week. Try a new cooking technique. Do you ever feel like you’ve got the same two meals on repeat at home? Even I struggle with this. As a creature of habit, it can be difficult to get out of routine. So instead of trying to completely reinvent breakfast, lunch and dinner, consider smaller changes that can make an old meal feel new. One great change? Trying a new-to-you cook method. Because vegetables are often underutilized, they are an easy focal point for trying new techniques. If you haven’t tried roasting, sautéing or grilling vegetables, I would highly recommend doing so. Pro tip: Try identifying what qualities of foods you enjoy. 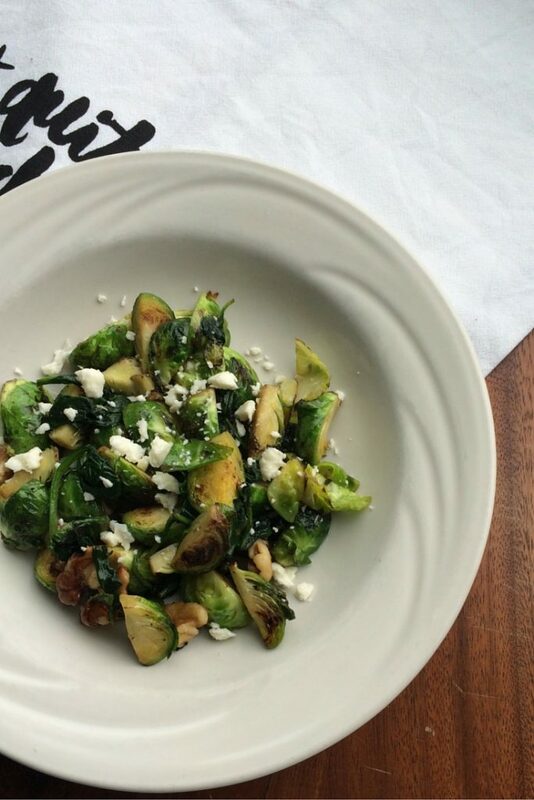 If you prefer crunchy foods, you may enjoy lightly sautéed vegetables. If you prefer smoother, softer textures roasted vegetables may be more your style. Pair with foods you love. Although it may be difficult to incorporate vegetables into your day consistently, there are probably foods you love that are much easier to add. When you begin to identify these foods, consider whether vegetables could be incorporated along with them. For example, if you love spaghetti, it would be rather easy to incorporate vegetables into the sauce. Think Bell peppers, onion, or mushrooms! Eat by the season. It may seem like there aren’t that many vegetables to choose from, but in reality there are lots of different vegetables available to us throughout the year. By becoming familiar with what is in season and when, you can add versatility to your vegetable round up and make your vegetable intake a lot more fun. No matter how you look to incorporate vegetables, a good goal to shoot for is approximately 2 1/2 cups per day. If you aren’t quite sure what that looks like, the ChooseMyPlate.gov website is a great resource. 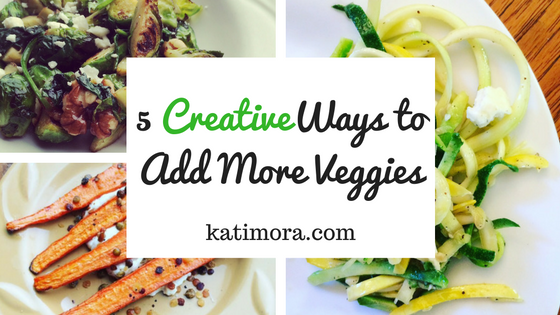 Need more suggestions for incorporating vegetables into your day? Here are some great suggestions from Cooking Light magazine.